In an auction back in March of 2016, Jerry Seinfeld sold a 1958 Porsche 356 for $1.54 million. The rare Porsche that looked to be in immaculate condition was bought by a company called Fica Frio only to be found as a fake. 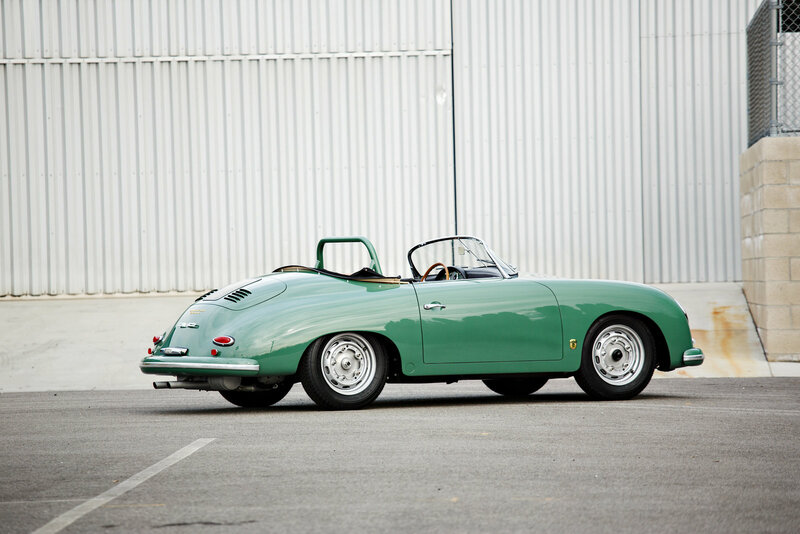 Fica Frio’s representatives paid $1.54 million US for the Auratium Green 1958 Porsche 326A 1500 GS/GT Carrera Speedster. It was sold at an Amelia Island, Florida auction where he sold many of his other cars were also sold. Porsche only built 151 Carrera Speedsters, and only 56 of those had the GS/GT trim, one of 13 326A and the ONLY one finished in Auratium Green which made this care exceptionally rare. The lawsuit accuses Jerry of not keeping his promise to pay the company back. They are now suing for the full 1.5 million plus additional “costs incurred”. “I would also love to know how your guys figured it out because…my guys did not, I guess, see anything amiss with the car when I bought it,” said Jerry Seinfeld. Jerry Seinfeld is a 64-year-old comedian from New York. He has a pretty long past with buying and selling expensive and exotic cars, as well as maintaining his own collection. This topic is currently being heavily debated in the car community and be sure to stay tuned for updates on thedailyclicks.org.In an auction back in March of 2016, Jerry Seinfeld sold a 1958 Porsche 356 for $1.54 million. The rare Porsche that looked to be in immaculate condition was bought by a company called Fica Frio only to be found as a fake. 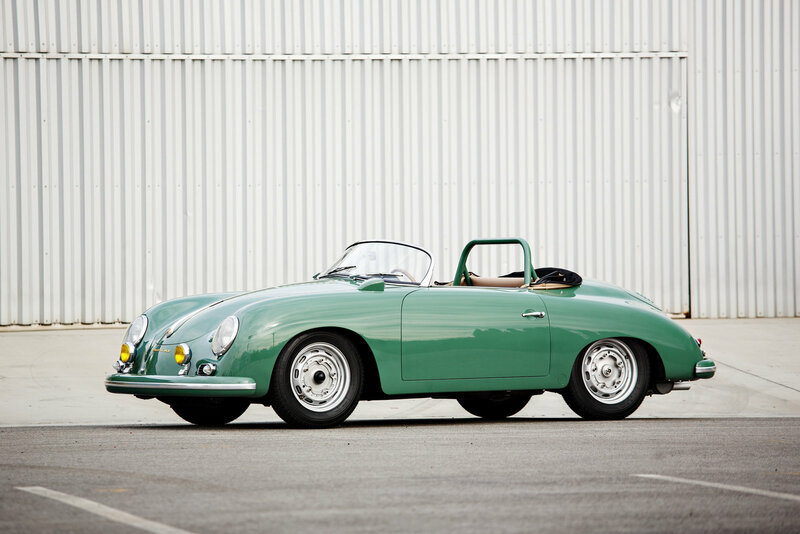 Fica Frio’s representatives paid $1.54 million US for the Auratium Green 1958 Porsche 326A 1500 GS/GT Carrera Speedster. It was sold at an Amelia Island, Florida auction where he sold many of his other cars were also sold. 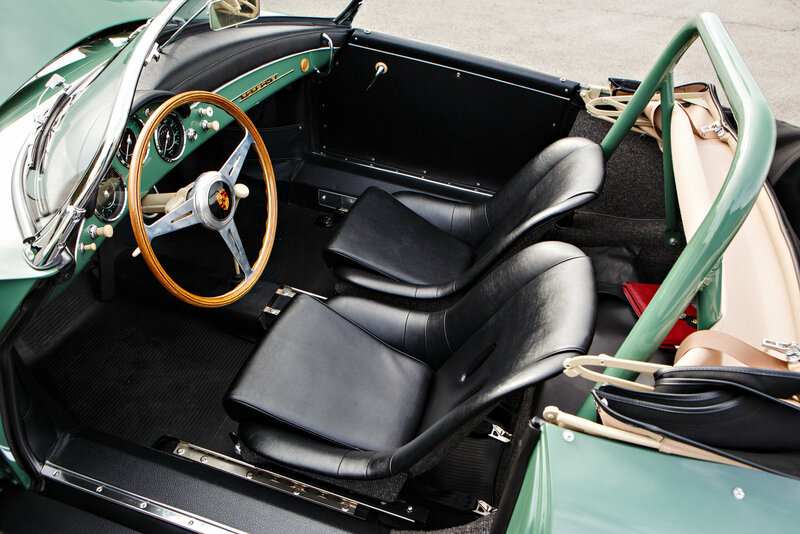 Porsche only built 151 Carrera Speedsters, and only 56 of those had the GS/GT trim, one of 13 326A and the ONLY one finished in Auratium Green which made this care exceptionally rare. Fica Frio was preparing the Porsche for resale when they had a “Porsche expert” look over the car. This is when it was deemed “inauthentic”. According to the lawsuit, he left the company a voicemail saying “I want to offer my apology for this nuisance and assure you that you will be completely indemnified in full and not have to keep the car and get all your money back, I did want to apologize to you personally for that happening.” The lawsuit accuses Jerry for not keeping his promise to pay the company back. They are now suing for the full 1.5 million plus additional “costs incurred”. I would also love to know how your guys figured it out because…my guys did not, I guess, see anything amiss with the car when I bought it,” said Jerry Seinfeld. Jerry Seinfeld is a 64 year old comedian from New York. He has a pretty long past with buying and selling expensive and exotic cars, as well as maintaining his own collection. This topic is currently being heavily debated in the car community and be sure to stay tuned for updates on thedailyclicks.org.